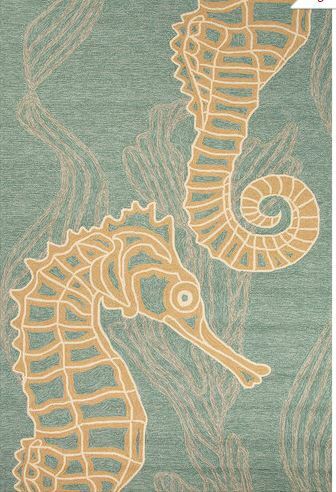 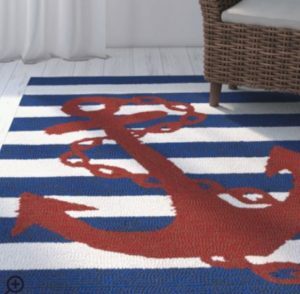 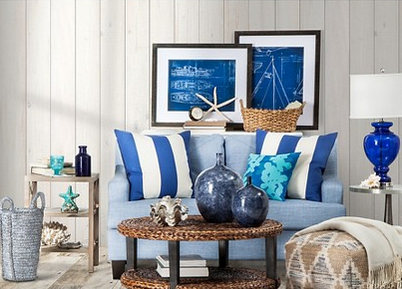 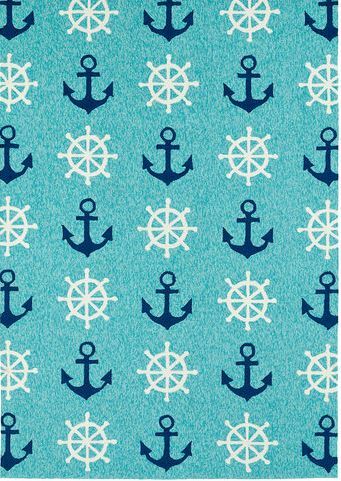 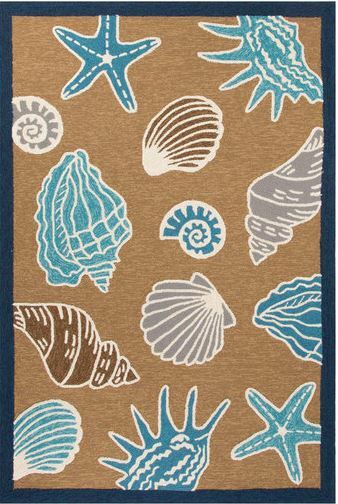 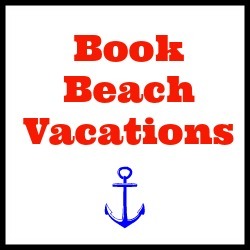 Set the tone on your beach home with this nautical doormat. 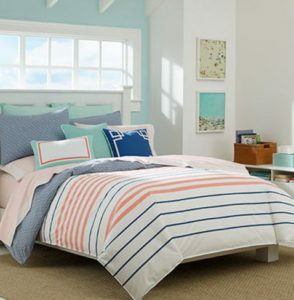 Don’t you love the bright colors? 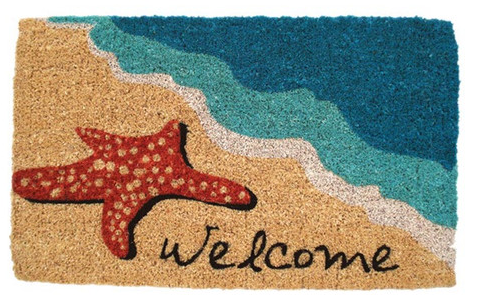 You may also like this whale doormat.